A 15 minute drop-off zone operates directly outside the main entrance to Chris O’Brien Lifehouse. Chris O’Brien Lifehouse provides subsidised parking for patients attending appointments at Lifehouse. Parking tickets must be validated at appointment reception. Due to demand, we need to ensure enough parking is available for our patients. We are unable to provide subsidised parking for visitors, or for patients attending appointments at places other than Lifehouse. Parking for patients (or carers driving them) is capped at a maximum charge if they need to attend treatment or appointments for more than five hours. Patients can validate one parking ticket per visit using machines located at Lifehouse reception desks at the end of their appointment. Patients have 15 minutes to leave the car park after validation. 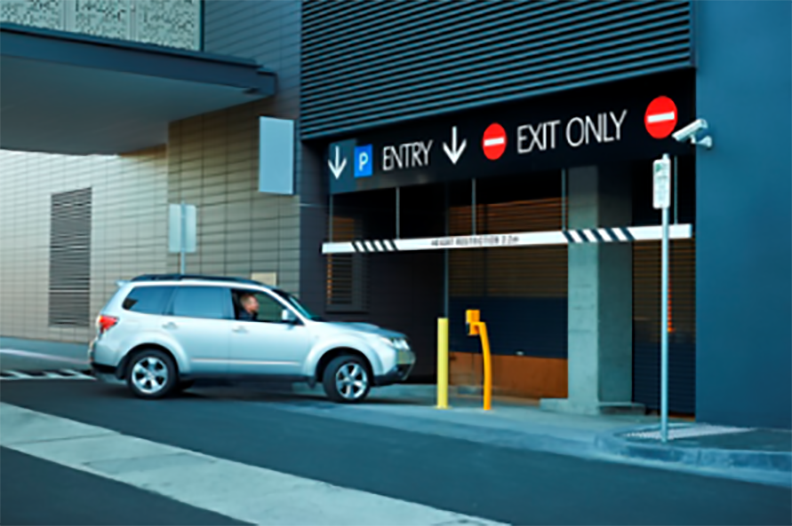 Patients who are in treatment at Radiation Oncology have access to free parking spaces. King George V car park – Enter via Missenden Road, past the front door of Lifehouse. Parking is $5 an hour, capped at $25 per day. Concession rates of free parking for the first three hours and $5.40 for one visit are available for those eligible. This includes ongoing cancer treatment patients and patients and carers attending a course of treatment that lasts longer than a week. Find more details here. To access this offer, you will need to download this form and get a Lifehouse clinical staff member to complete it. After this, take the form to the security office just inside the main entrance at Royal Prince Alfred Hospital on Missenden Road to have the parking validated.